The journey from being a "no-name" artist to finding your voice in the world of comics has always been a mystery - especially in the Internet age. While the publishing industry struggles to adapt to the rapidly changing digital world, independent artists now have the ability to build a successful and lucrative brand completely on their own with a little hard work and some Internet savvy. 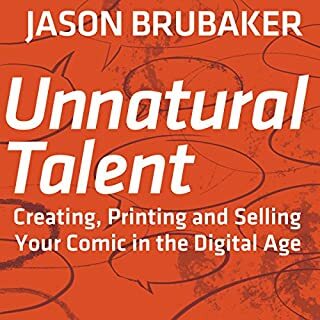 If you're considering writing a graphic novel or any type of book definitely listen to Unnatural Talent. If nothing else it will inspire you to get up and go do it! 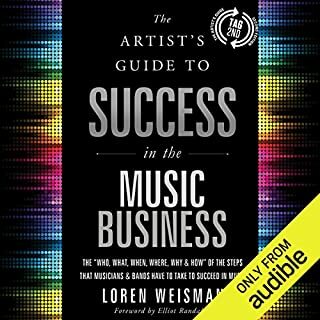 This is a must read for anyone considering a career in any business not just music. To be honest there is even parts that can help with relationships with a friend or significant other. For providing such a gem for aspiring artist.